The Danish transport business seems to attract the country’s best leaders. 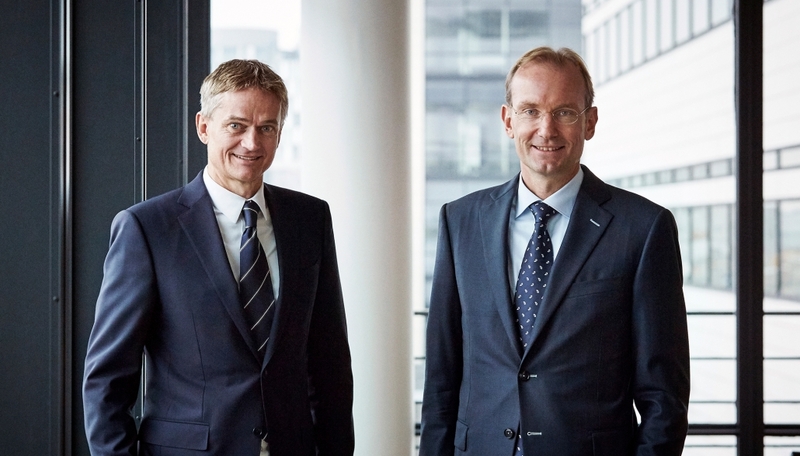 DSV’s Jens Bjørn Andersen has just been rated Denmark’s best CEO in a rating made by the finance magazine ‘Økonomisk Ugebrev’ among investors and share portfolio managers. And shortly after, DSV’s CFO Jens H. Lund was rated Denmark’s best CFO by the same forum. This is very interesting to us as DSV is a major customer of DFDS. Also, guess who was rated the second best CEO? Niels Smedegaard of DFDS! And who was rated the second best CFO? Torben Carlsen of DFDS. So we do not need statistics to tell us that DSV has Denmark’s best management team and DFDS the second best, at least according to investors and share portfolio managers. This probably scores high on the unlikely-scale. However, we are proud of it and congratulate them all.